Everything is awesome. 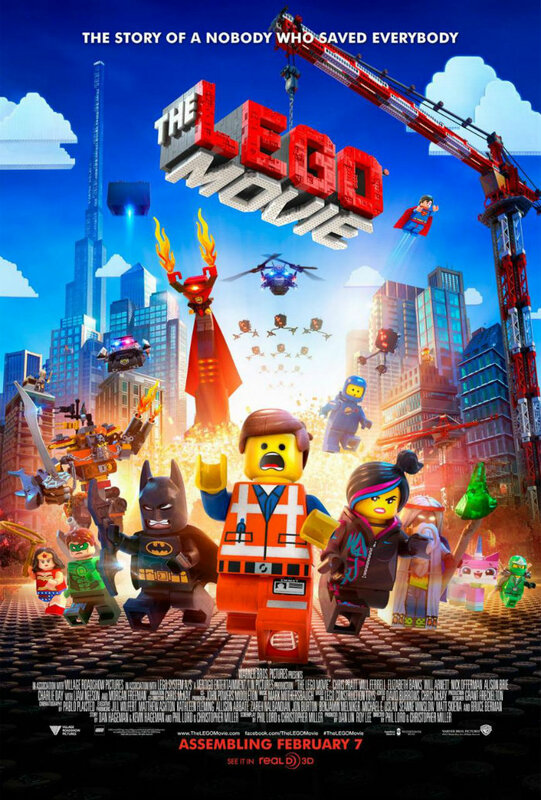 It’s not just the name of the catchy and quirky pop song that plays incessantly during The Lego Movie. It’s an accurate description of the film itself. Everything about this movie is awesome. After watching The Lego Movie I want to pour a huge box full of Lego pieces on the floor and spend hours building stuff. True, I want to do that most days. But after watching this movie, I really really want to dive into a big pile of Lego, Scrooge McDuck style. It’s pretty amazing that a movie like Noah even exists. A big budget retelling of a Bible story with big name actors and a special effects budget that would make a film student drool, directed by a guy best known for his quirky, arty films. Surely this is going to be a disaster. The Bible crowd will either love it or hate it and it’s going to be a tough sell to get anyone else even interested. 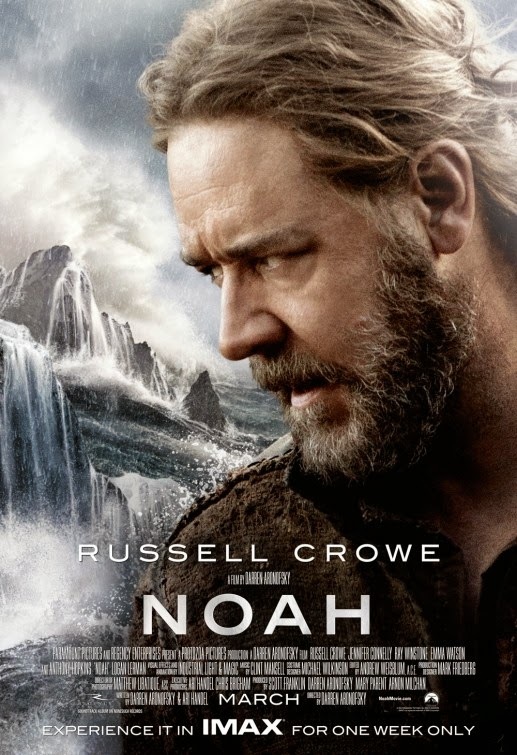 As an epic fantasy movie with Biblical allusions, Noah is a great film. 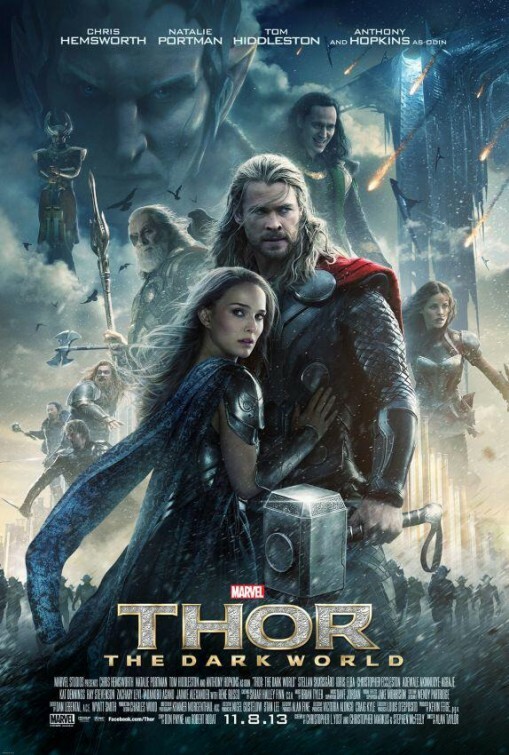 As a Biblically faithful account of the life of Noah… Well it makes a good fantasy movie. 47 Ronin is the classic Japanese folk story of 47 samurai who are on a mission to seek revenge and restore the honour of their fallen lord… and some random white guy fighting CGI monsters. Somehow Keanu Reeves has got himself involved in this Westernised version of an Eastern story. Now, while I enjoyed this movie and thought it was a good way to spend a couple of hours in a cinema, it never quite manages to overcome to fact that there are two movies here trying to squish themselves into a space reserved for one. When I think of pirates I either think of someone downloading the latest episode of Game of Thrones or Johnny Depp prancing around with a sword. So when I watch the news and hear stories of Somali pirates, my brain gets a little bit confused. It’s hard to believe that in the 21st century pirates are still a problem. But these pirates aren’t colourful vagabonds or digital thieves. They are dangerous men born out of desperation and violence. In Captain Phillips, when warned of pirates in the area, they don’t prepare for a revival of Pirates of Penzance. They are scared for their lives. And they have every right to be. 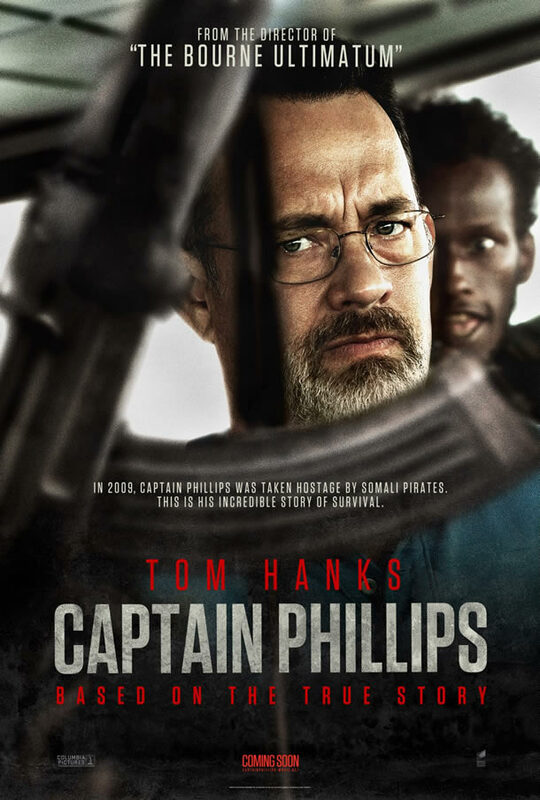 Because Captain Phillips is the true story of a merchant ship that is boarded by pirates. And the reality of this situation makes this one of the most gripping thrillers I’ve seen.